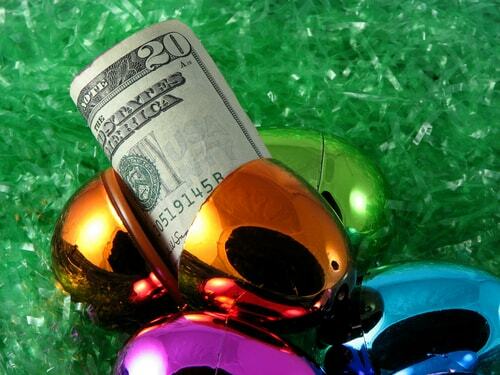 Keeping your Easter budget in check can be easy with just a few simple tips. You may be used to spending an obscene about of money on the Easter holiday, but you certainly don't have to. What you are used to doing may have worked in the past, but may not be what is good for your finances in the present or going forward. If you are trying to keep your Easter budget under control, celebrating the holiday can be easily accomplish, just on a smaller scale. Forget spending money on a fancy outfit and an overpriced meal in a crowded restaurant. The purpose of most holidays is to celebrate what is truly important, and that means sharing this special time of year with the ones that matter most in your life. So, with that in mind, consider who those loved ones are and build your holiday around them. If you are trying to create a special Easter for your children, then turn your focus to fun activities you can do with them that do not cost much money. If you normally keep them occupied at the movies or another activity that is expensive, simply don't do it this year. 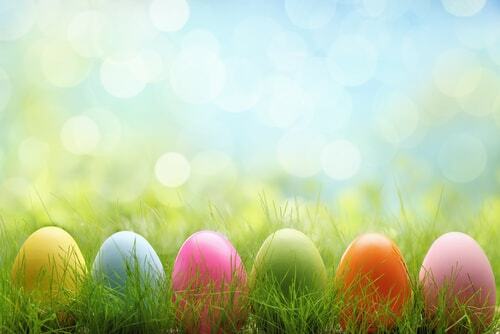 There are tons of fun things you can do at home, like dying eggs, having an Easter egg hunt, popping popcorn and watching a movie on Netflix. You could even organize some arts and crafts projects with supplies from your local dollar store or craft store. Kids are usually not impressed with the amount of money you spend. Most often they don't really understand the true value of a dollar, which is why blowing your budget on anyone holiday just doesn't make sense. Having an incredible day filled with fun and the activities that create lasting memories is more special than sitting in a movie, barely interacting. 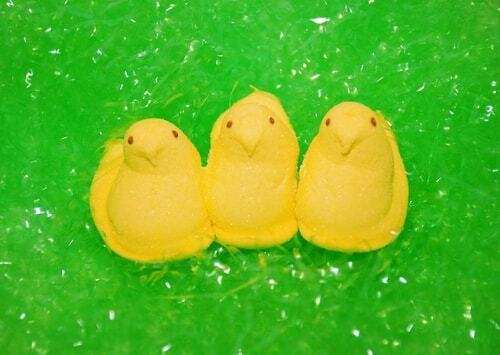 The amount you can save by skipping the movies on Easter is substantial, especially if you have more than one child. With concessions, it can easily become an event that will cost you around $100. If dinner is the part of your Easter celebration that tends to cost you the most, then change it up this year. Instead of buying Easter outfits for a trip to a restaurant that you really can't afford, give yourself and your budget a break. Avoid the expense of a new outfit for you and your family, sidestep the cost of eating out, and relax with a nice home cooked Easter meal. You can get better food for a fraction of the cost, and a meal always tastes better when it is made with love and care. Many supermarkets give away a free ham if you spend a certain amount in the weeks leading up to Easter, so why not hold off on major food shopping until the promotions are running? That is one of the easiest ways to minimize the cost of your Easter dinner. Another way is to plan your meal around the many sales and specials at the grocery stores in your area. These sales will feature all the products and ingredients you will need to cook a traditional Easter dinner, though you may need to make a few different stops to maximize your savings. If all else fails, and you still short on the cash you need to fill the Easter baskets, you could always get a little extra help with a title loan. A title loan allows you to get an advance on your next paycheck in as little as 30 minutes, regardless of your credit. Nothing is more important than friends and family during the Easter season, so don't sweat the details and try to stay focused on what really matters the most.